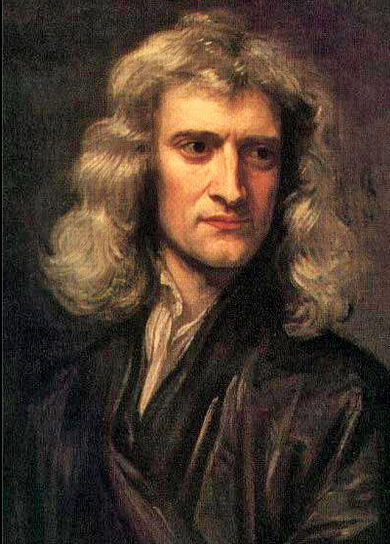 In the late 1600’s, Sir Isaac Newton set the tone for scientific development for most of the following three centuries. His theories and model of a mechanical universe in which even the human body is considered to be a sort of machine have been the basis of human belief about life, the universe and everything for a very long time. In the early and mid 1920’s, a whole host of physicists, including Nils Bohr, Erwin Schrödinger, Paul Dirac, Werner Heisenberg and many others made the breakthroughs which showed that Newton’s mechanical model is incorrect and non-functional. In the following 4 decades their work was so greatly expanded upon that it became the basis of modern science, completely replacing the Newtonian model in all areas except one. Most of the Nobel Physics Prizes awarded since 1922 have gone to scientists working in this new field called “Quantum Physics”. The new scientific paradigm which shows us that there is no such thing as fixed matter also shows that human beings are not pre-programmed machines moving inexorably from oblivion to oblivion but natural expressions of consciousness. Later work, beginning in the 1980’s, shows clearly that it is consciousness which creates and controls physical life and not the physical body from which consciousness mysteriously appears. In point of fact, the dogma (dogma: a required belief which it is not permissible to question) still taught today in medical schools that consciousness arises out of the genes, has never even had a theoretical explanation as to how and when this happens; there is a good reason for this failure to find any evidence supporting the teaching - it has been scientifically proven to be simply untrue. The new science of Epigenetics, pioneered by such eminent biologists as Prof. Bruce Lipton PhD., shows us that our genes are merely a passive data base which determine nothing at all, that even our cells make intelligent decisions about how to use and to modify our genes to optimise our physical condition and that it is disembodied consciousness (also called spirit or soul) which creates and forms the ever changing human body. It is this which makes possible the seemingly amazing ability of healers to take one look at someone and to instantly “see” their life style. There is a basic introduction to this knowledge called “What is your Body saying” available which can be downloaded free of charge here. In the 1990’s a further major development occurred. This is the science of “Quantum Biophysics”. It is, perhaps, relevant at this juncture to briefly look at what Quantum Physics is and how it differs to Newtonian Physics. Newtonian Physics sees everything, including the human body, as independent machines or biological machines, which, by random chance, “just happened” as an “accident of nature”. Consciousness, free will, cause and purpose - everything for which a physical organ could not be found - was left to the vagaries of religion which relies upon dogma instead of provable facts. Quantum Physics concerns itself with the causational and guiding principles of our universe. Quanta are the units of energy which bring matter into being. Quantum Physics has taken over the role assigned by Newton to the religions, replaced dogma with scientific facts and, out of the separation which Newton determined, has made a unified whole. 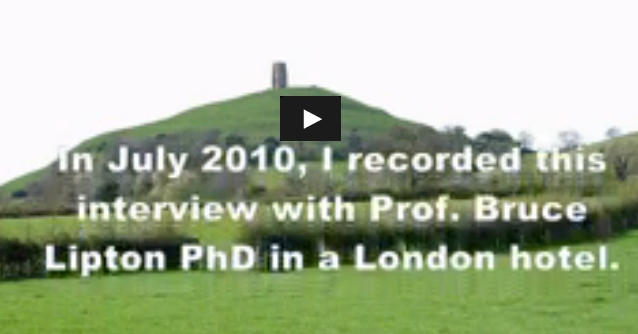 As Prof. Bruce Lipton has said in this interview I had with him in 2010, this also explains exactly why homeopathy is so effective and names the two scientists who have been awarded Nobel Prizes for their work in proving this. Because Quantum Physics gives us a much clearer understanding of how our universe functions it has replaced Newtonian Physics in all areas of knowledge with one exception; this exception is the so called “Medical Science” which clings desperately to the disproven Newtonian model because it appears to lend scientific support to the claims of the medico-pharmaceutical industry. Applying modern science would show conclusively not only that pharmaceutical medicine could never work but also precisely why it does not work.